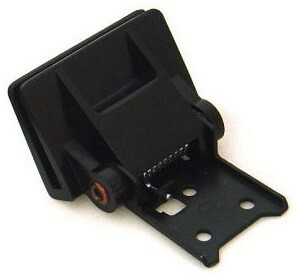 Replacement hinge for Linn LP12 lids. Also compatible with Linn Axis and Linn Basik lids. 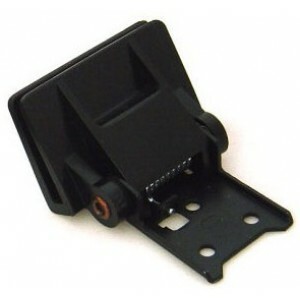 Put the spring back into your turntable lid so that it holds itself up - very handy!